The UK coffee shop segment has achieved 20 consecutive years of outlet and revenue growth, but what are the key trends, opportunities and challenges shaping the market in 2019? UK coffee shops have plenty to celebrate after 20 consecutive years of market growth, with Allegra research showing the £10.1bn market remains resilient amid tough economic conditions. 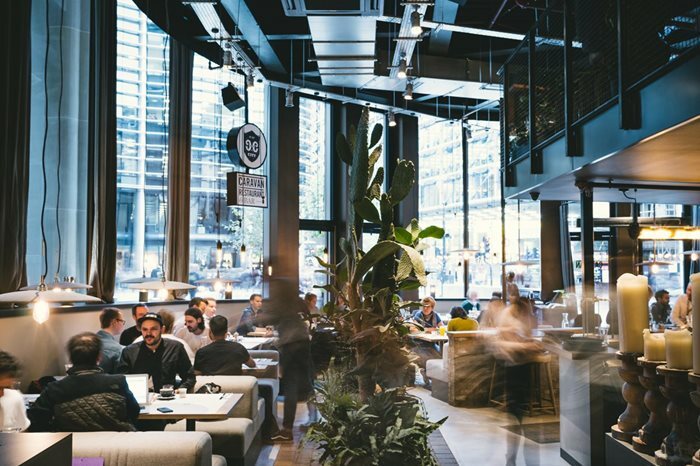 While many hospitality businesses suffered losses in 2018, with closures across Byron, Jamie’s Italian and Carluccio’s contributing to the first fall in UK restaurant numbers since 2010, the total UK branded coffee shop segment added over 1,300 stores in 2018 – albeit with slowed growth of 5.8% versus 7.1% in 2017. But branded coffee chains were not completely immune to high street challenges. The collapse of Patisserie Holdings following a £40m accounting scandal in January 2019 resulted in the closure of 70 unprofitable Patisserie Valerie stores and the loss of more than 900 jobs. 2018’s casualties included Caffè Fratelli, which closed its eight-store business after 16 years, US bakery and coffee chain, Cinnabon, which closed four remaining UK stores and the loss of Lavazza’s remaining Èspression outlet. Rising rents and property costs have destabilised many high street brands, and are cited as the primary challenges facing UK coffee shops by industry leaders surveyed by Allegra. 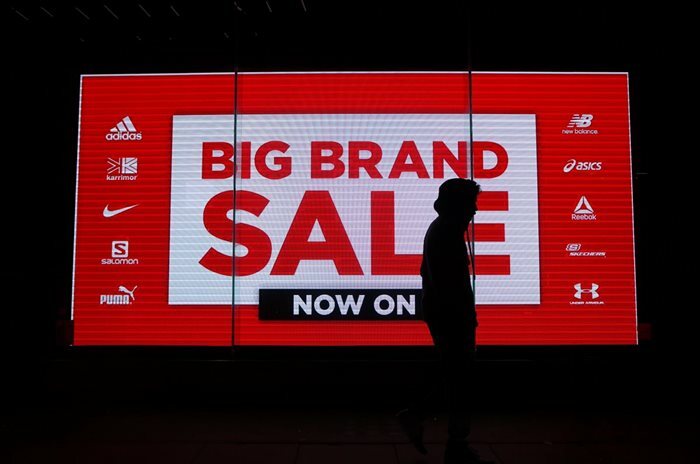 Attracting and maintaining consumer footfall is vital for sales growth. Whether located in a busy shopping precinct, city centre or as a concession, Allegra research shows convenient location remains the primary impetus for coffee shop selection among consumers – even ahead of coffee quality. Further highlighting the importance of convenience, industry leaders indicate drive-thru services are increasingly valuable revenue generators. With UK economic growth forecast to be at its lowest in a decade, challenging high street conditions look set to continue in 2019. More than half of industry leaders surveyed by Allegra expect coffee shop trading to remain unchanged over the next 12 months – although most agree branded chain segment growth will outperform UK GDP. When it comes to coffee, British consumers’ expectations have never been higher. No longer the preserve of artisan cafés, premium and specialty coffee is increasingly ubiquitous across vending machines, hotels, supermarket cafés and pubs. Allegra estimates there are over 10,000 non-specialist operators in the UK, with segment growth encouraged by the adoption of new technology, such as super-automatic machines, and the widening availability of specialty-grade coffee. This has led to the rapid democratisation of once niche principles such as origin, roasting profiles and barista expertise. It’s also positioned in-store coffee as the UK’s preferred third-place experience. The growing importance of health and wellness, particularly among younger consumers, has also contributed to coffee shops displacing the traditional role of pubs. This British institution may be in decline, but a slowed closure rate recorded by the Campaign for Real Ale (CAMRA) in 2019 could indicate the beginning of a resurgence. In fact, super automatics are enabling Britain’s 45,000 pubs to offer high-quality coffee as never before, with the effect on café sales yet to be seen. A prime example is UK pub chain, JD Wetherspoons, which offers Lavazza bean-to-cup coffee across its 900-strong portfolio. Scottish craft beer firm Brewdog, is even launching a roastery to supply its 40 UK sites and produce its own coffee-infused alcoholic beverages. A similar dynamic is occurring among fast-food operators. McDonald’s, which has long offered coffee via its McCafé brand, began trialling baristas at selected stores after revealing coffee was a key sales driver. Allegra research shows the US burger chain is the fourth most recognised ‘coffee shop’ among UK consumers – an impressive feat considering there are no standalone ‘McCafé’ stores in the UK. This highlights that in the age of frictionless transaction, interactive menus, loyalty apps and smart payment systems, digital engagement can make all the difference in maintaining footfall. 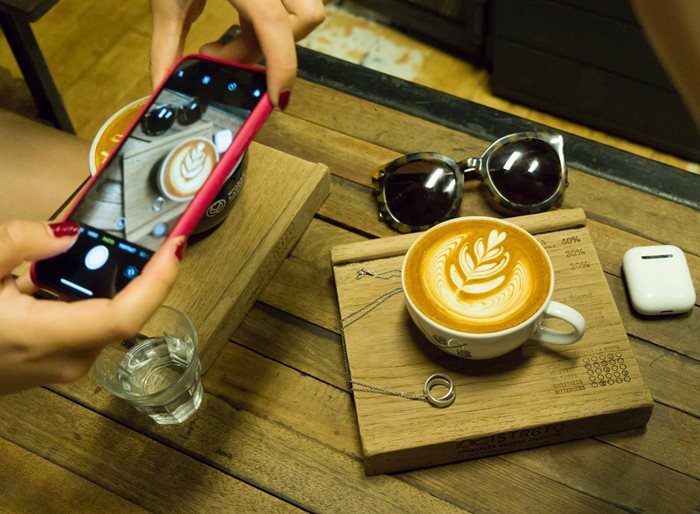 In fact, industry leaders surveyed by Allegra identified social media advertising as the most effective form of marketing for coffee shops in the UK. 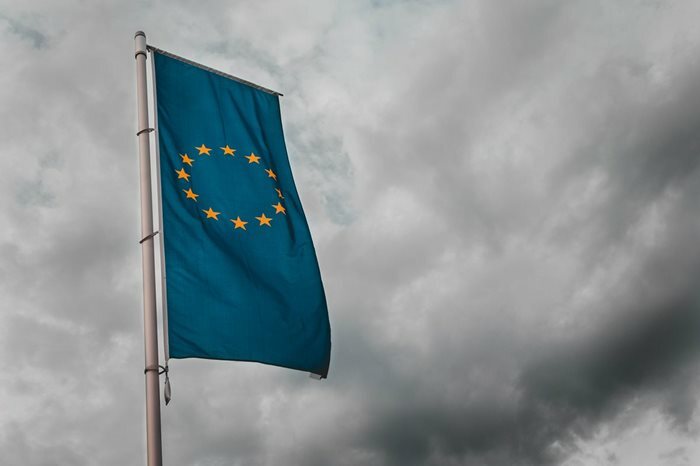 Sustained uncertainty on the UK’s future relationship with the EU continued to frustrate coffee shop operators in 2018, with few signs of resolution in 2019. The political impasse since the 2016 referendum has contributed to growing industry concern over labour shortages, rising prices and curtailed investment. Forty-nine percent of industry leaders surveyed by Allegra indicated Brexit was having a negative effect on their business, with 45% neutral. Sixty-eight percent said it was having a negative effect on consumer confidence. Just 5% and 4% agreed Brexit was having a positive effect on their business and consumer confidence respectively. But despite the gloomy industry mood over Brexit, more than half of industry leaders surveyed by Allegra expect like-for-like coffee sector growth to outperform UK GDP in 2019, with less than a quarter expecting trading conditions to deteriorate. UK hospitality and coffee shop businesses are particularly reliant on workers from EU countries, with Brexit potentially disrupting this vital labour resource. In 2017, Pret A Manger revealed just one in 50 job applicants was British, while Costa Coffee has previously reported around a fifth of staff are not from the UK. In response to this challenge, a ‘barista visa’ has been mooted by the government, which would grant EU citizens temporary rights to work in the UK. Nevertheless, the diminished value of the p continues to erode consumer confidence, resulting in flattened like-for-like sales among many coffee chains. However, many of the direst economic predictions following the referendum result have yet to materialise, with the UK coffee shop segment maintaining steady growth in 2018. Whether the predicted benefits or harm materialise or not, there is little doubt prolonged economic uncertainty since 2016 has impeded outlet growth and investment, although the coffee shop market remains healthier than most in the UK economy. 2018 saw several prominent chains acquired by international conglomerates seeking global expansion and smaller independents absorbed by scaled branded competitors. In 2019, the stage is set for a new coffee shop landscape as acquisition deals made in the last 12 months come to fruition. In June 2018, Luxembourg-based JAB Holdings acquire a majority stake in Pret A Manger, which has some 380 UK stores, for £1.5bn. The deal provided JAB Holdings with a firm footing in the UK food-focused market alongside its sizeable international coffee portfolio, now the world’s second-largest coffee retailer and roaster after Nestlé. Announced in August 2018, Coca-Cola’s acquisition of Costa Coffee completed in January 2019 following regulatory approval in the EU and China. Costa has some 4,000 outlets globally but is currently absent from the US market. 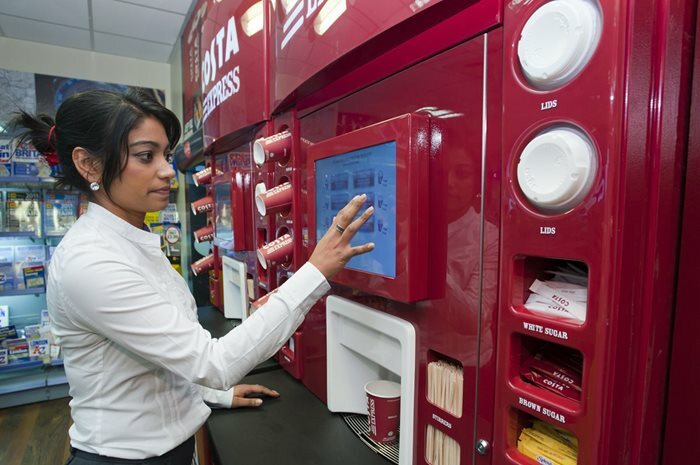 This is something the Coca-Cola will likely change, with a potential US store debut and expansion of Costa’s, UK RTD, coffee pods and ‘Express’ vending machine businesses all possible moves for 2019. In the specialty segment, Department of Coffee and Social Affairs (DOCASA) purchased a string of businesses in 2018 and continues to acquire new sites in 2019. The London-based chain, which also operates sites in Chicago, USA, acquired three-strong London-based independent, Tap Coffee and, Bristol-based independents, The Crazy Fox and Tradewind Espresso. In December, the boutique chain acquired Bea’s of Bloomsbury’s three London stores. After the collapse of Patisserie Holdings following a £40m accounting scandal in January 2019, DOCASA purchased Baker & Spice’s four London stores from the beleaguered café group for £2.5m. The dissolution of Pattisserie Holdings’ brand portfolio also prompted Irish private equity firm, Causeway Capital Partners, to acquire coffee and bakery chain, BBs Bakers + Baristas’ 65 stores. Twenty-strong food-focused chain, Philpotts, was also bought by food retailer, wholesale and distribution company, A.F. Blakemore. ity stake in Cardiff-based Coffee#1. The acquisition of the 92-store UK portfolio means the UK’s third-largest chain commands an 815-store portfolio, holding a 10% share of the total UK branded coffee shop market. Allegra data reveals the UK’s three largest branded coffee chains, Costa Coffee, Starbucks and Caffè Nero comprise a 53% share of the total UK branded coffee shop segment. The 5th Wave is a new era of scaled boutique hospitality defined by hyper professionalism and the perpetual quest for excellence. In the UK, the 5th Wave is evident in a burgeoning crop of artisan café concepts, many of which grew from specialty independents launched in the 2010s. Brands such as Department of Coffee and Social Affairs, Tailor St Baristas, Grind and Caravan, are not only serving world-class coffee and food but growing their businesses through private investment and an array of digital-based crowdfunding platforms. Coupled with growing consumer appetite for artisan coffee and boutique experiences, this investment is not only expanding the 5th Wave segment in the UK, but internationally too. Since launching in 2010, Department of Coffee and Social Affairs has grown into a sizeable operation with 25 sites across London, Bristol and Manchester and two stores in Chicago, USA, since 2017. But 5th Wave thinking isn’t confined to specialty coffee shops or scaled artisan concepts. This revolutionary way of doing business across specialist and non-specialist sectors caters to an increasingly sophisticated, discerning and price-conscious public. It’s a new business philosophy obsessed with understanding customer needs and delivering on them consistently. This new era – the business of coffee – is the next big evolutionary step in the UK coffee shop market and looks set to continue apace in 2019.